LAS VEGAS (WLS) -- A manhunt is underway in Las Vegas for a murder suspect who escaped from police custody. 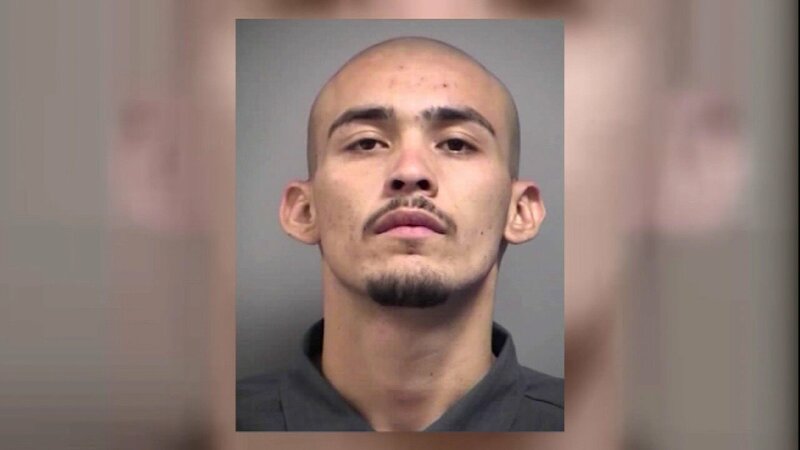 Alonso Perez, 25, was being questioned on Friday when a detective stepped out of the interrogation room. In that time, police say Perez broke free from the handcuffs he was in by twisting them until they broke. He then escaped the police compound without detection. Once outside, police say Perez stole a truck from a nearby parking lot. The truck was found abandoned a few hours later. Police say Perez is wanted for the shooting death of Mohammed Robinson, a 31-year-old father of four.